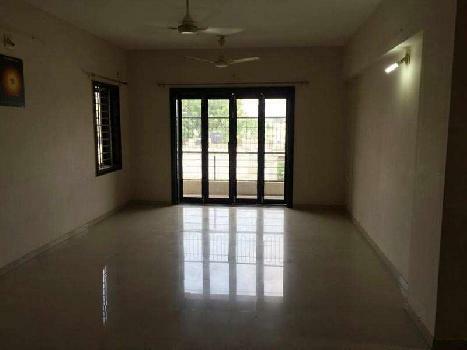 Offering a fantastic view and surroundings, this flat is very spacious and gets ample light and cross ventilation. 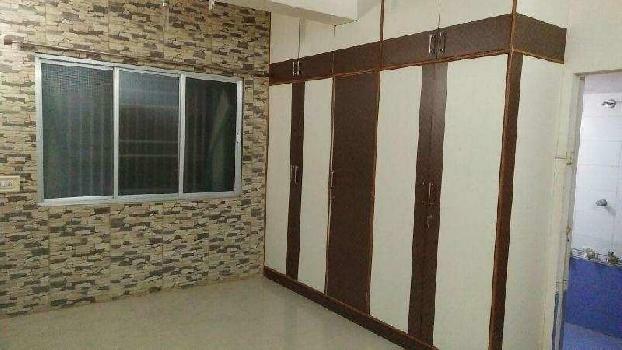 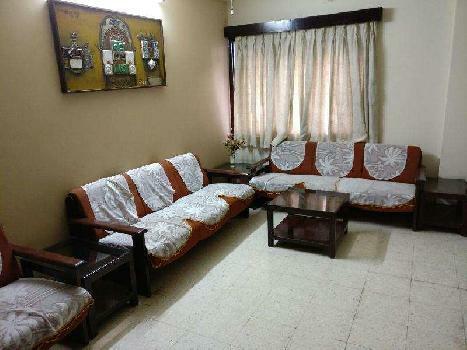 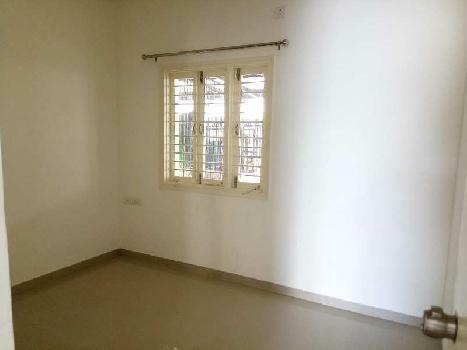 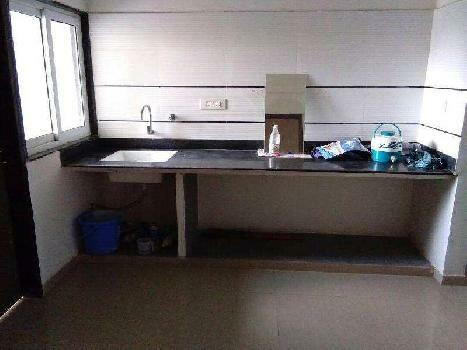 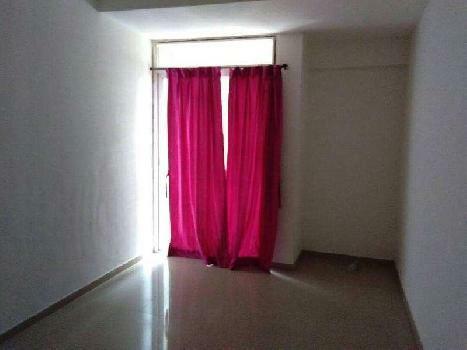 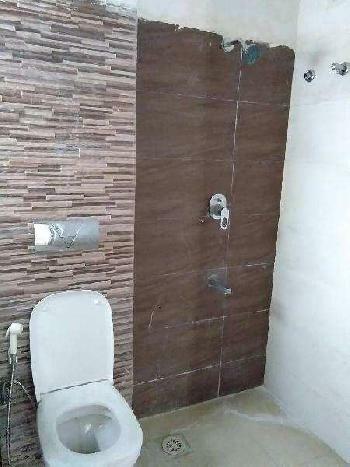 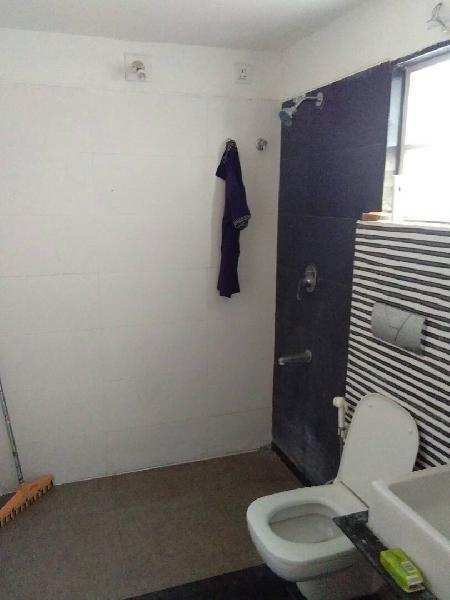 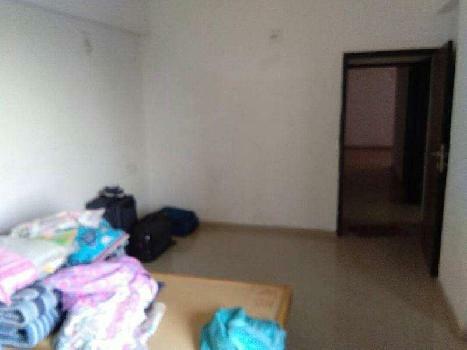 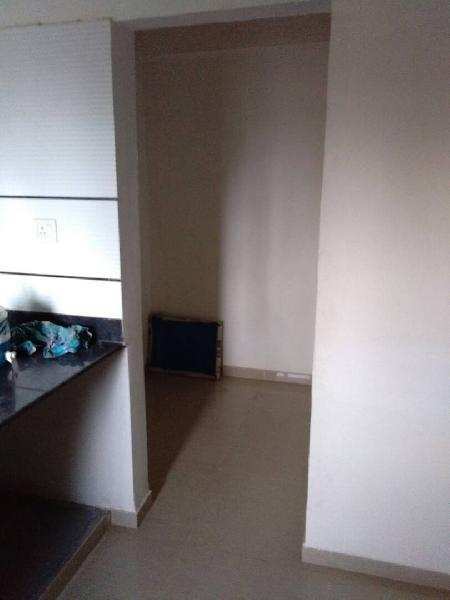 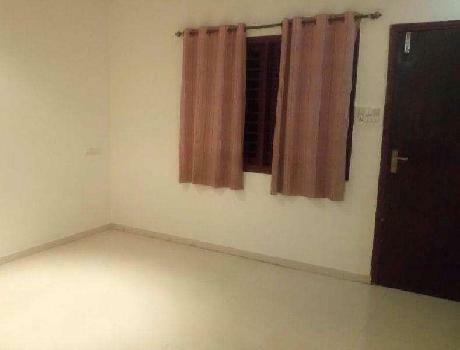 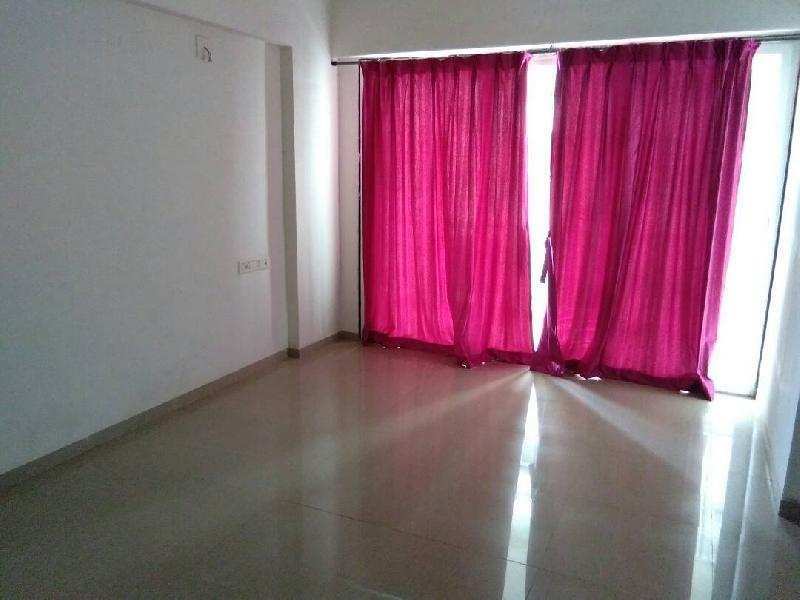 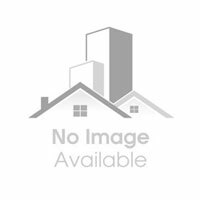 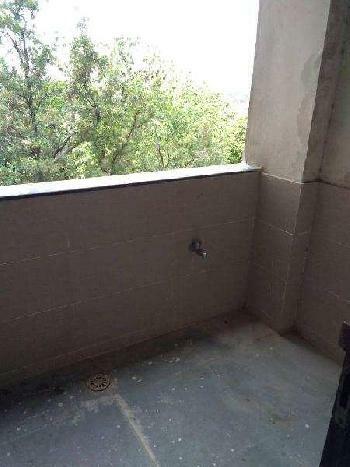 This 3 bedroom, 3 bathrooms flat is available for rent for Rs 12,000.The flat has No/Rare Power cut & 24 Hours Available.The Semi-Furnished 3 BHK has a covered area of 1800 Sq-ft. 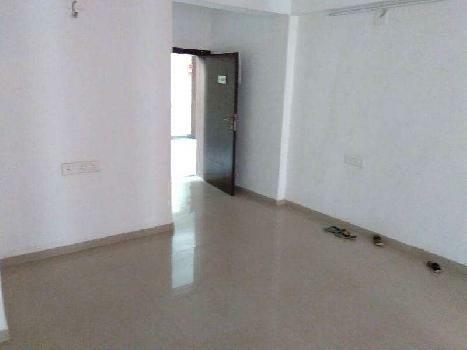 It has Vitrified flooring and has all the amenities like Lift, Reserved Parking, Security. There is also 1 covered parking available.